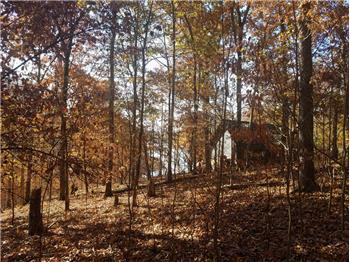 2.47 Acre building lot at the end of the cul-de-sac. 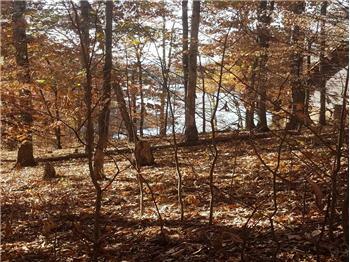 Lot offers seasonal frontage on Cherokee Lake but has year round views. 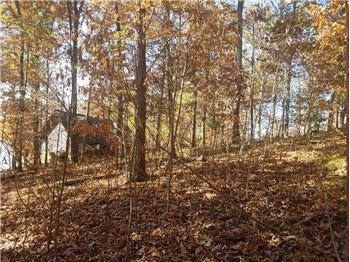 This mostly wooded lot has a gentle to moderate roll with a couple of great building sites on it. 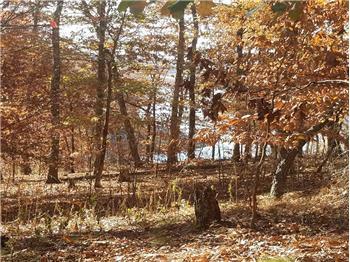 Lot perked at time of subdivision development for 3 bedroom home. 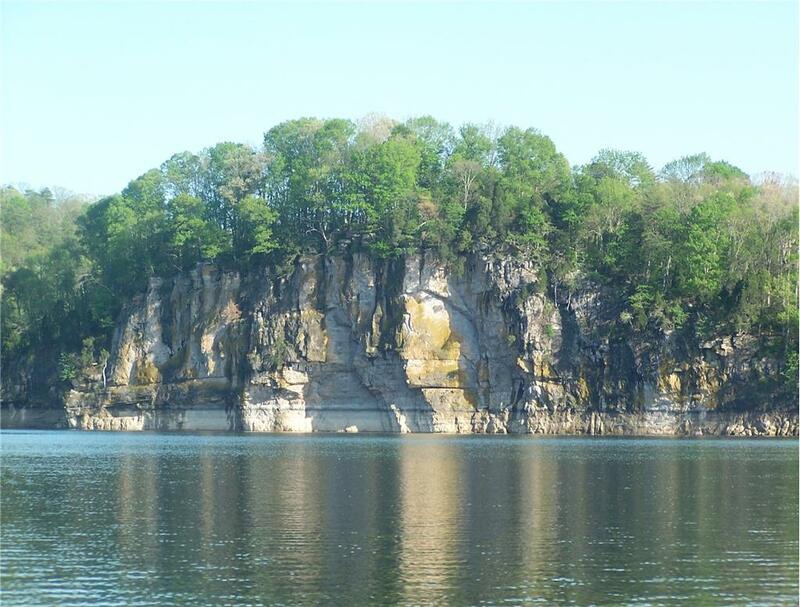 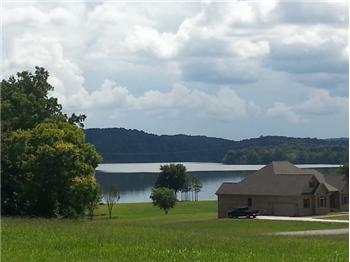 Located in beautiful Chelaque on Cherokee Lake. 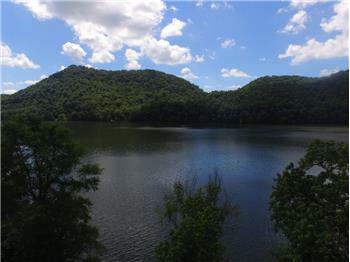 Residents here enjoy the security of a gated entrance, community picnic pavilion, boat ramp, and private marina. 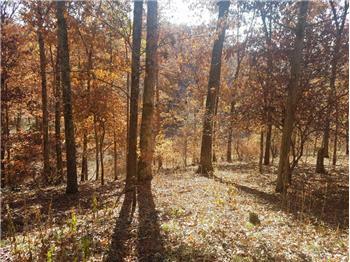 Chelaque is restricted to site built homes only with a minimum of 1400 sq ft. Again, this is a gated community; please call agent to view. 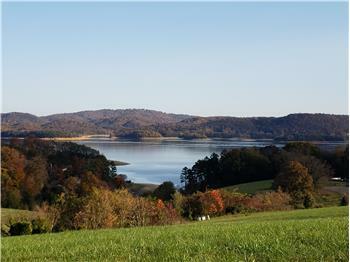 Please send me more information about the property: "2.47 Acre Cherokee Lake View Lot"